Good news! Beston’s seedling nursery tray making machine has been installed in Liaoning, China. It is a major step forward to pulp molding machinery due to its special design and raw materials. Moreover, this production line is fully automatic which is equipped with a metal drying line. Here are some pictures which were taken by our engineers from the installation site. Seedling tray making machine is a piece of innovative pulp molding equipment. It is developed on the basis of egg tray making machine. Although they have much in common, paper nursery tray making machine has some special features. 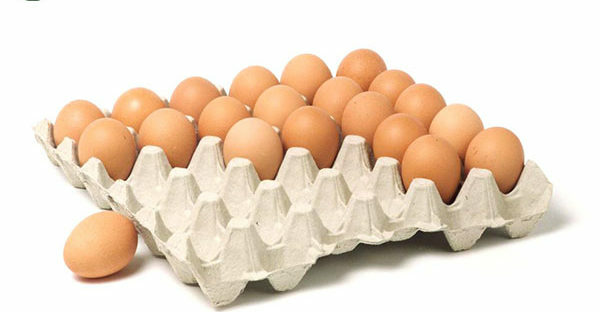 As we know, we often recycle waste paper into egg trays. While the raw materials of seedling trays are 30% of waste paper and 70% of straw. In this way, the seedling trays are easier to be decomposed. Compared to plastic trays, there is no need to move the trays away after use. 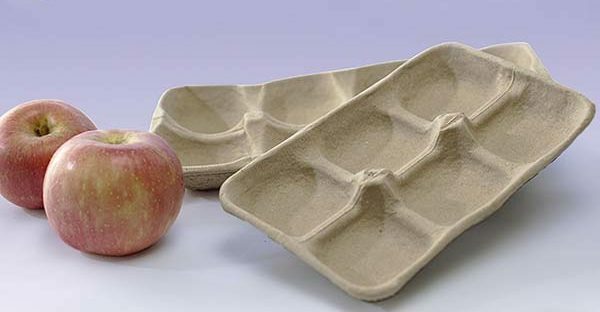 With the ban on plastic products, paper nursery trays will be more popular. Obviously, this is an eco-friendly and profitable business plan. 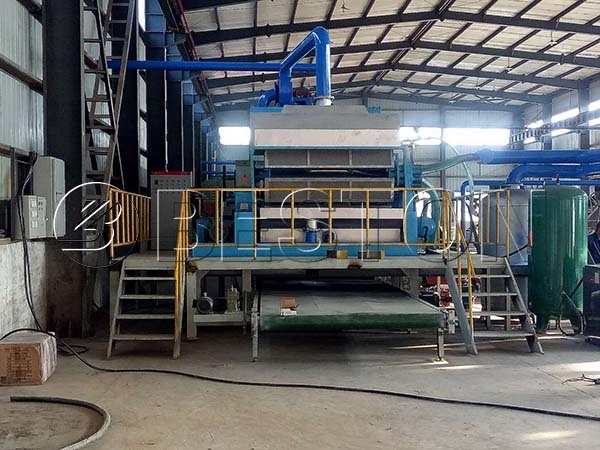 Here is a video of the paper nursery tray machine in Liaoning. 2. Different Design of Molding Dies. There are many pulp molding machine manufacturers around the world to supply egg tray making machines. However, a few of them can provide customers with various molds. Except for egg tray machine mold, Beston can also customize egg carton mold, apple tray mold, cup tray mold, etc. to order. Moreover, it is easy to change molds. 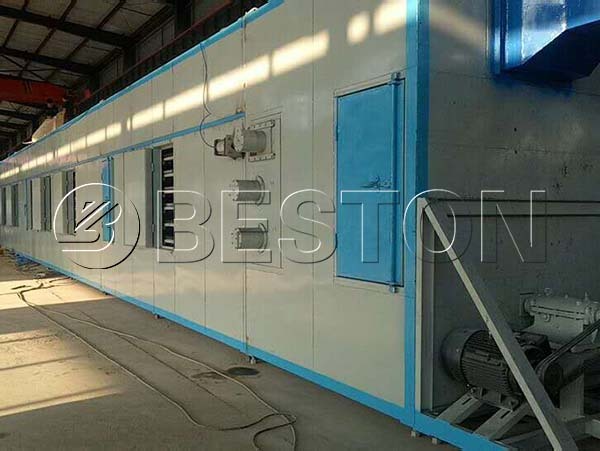 So you can make different pulp molded products by purchasing one piece of Beston pulp molding equipment. It is a very cost-effective business plan. What’s more, Beston Group has rich experience in manufacturing, exporting and installing various pulp molding production lines. Meanwhile, we have professional teams to offer you full service. 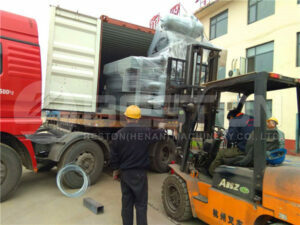 That’s why Beston is well-known all over the world as one of top pulp molding machine suppliers. If you are interested in our products, please contact us now!